This collection includes seventy case studies categorized under seven topic areas: Workplace, Education, Health Care, Mental Health, International Business, Law Enforcement, and Victim Services. The case studies are based on real situations and have been tested in training settings. Each case study includes process questions, detailed trainer tips, and references to related material when appropriate. 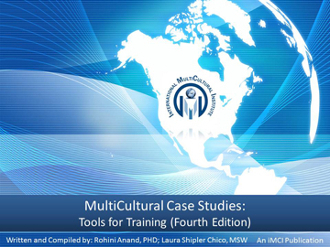 This publication also provides guidance in using case studies in diversity training, as well as tips for developing original case studies.